On March 25, our two candidates for ASG President, Gerardo Reyes and Brighten Tompkins, held a public forum in the Student Center. Start spreading the news... Reedley College faculty and administrators traveled to New York City for the Community Colleges League of Innovation Conference February 24-27 to present three breakouts about our journey with Guided Pathways. 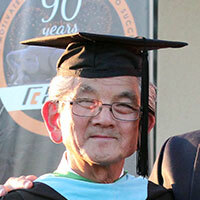 Students and staff gathered on the Administration Lawn for a 60th birthday celebration for the Clyde statue, which has become a landmark for the campus and the City of Reedley. The Reedley College Child Development Center is now a certified Nature Explore Outdoor Classroom site. The RC Career and Employment Center kicked off its Career Week Tuesday, October 23rd with a Majors Fair. Accomplished Meteorologist and NASA Data Analyst Marina Jurica spoke on campus October 12th. 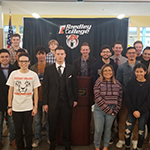 Reedley College hosted its annual Human Library event October 9th. A couple of our students and our Human Library event received local media coverage. 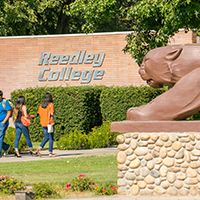 The chancellor and board of trustees of State Center Community College District (SCCCD) are seeking a president for Reedley College, which also operates centers in Madera and Oakhurst. 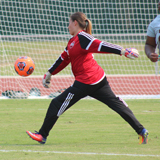 Reedley, Calif. – Reedley College student Yaritza Hernandez proves that determination can overcome life’s obstacles. New website details and a chance to provide feedback. The team made school history at the Immanuel Sports Complex in Reedley, where they will be playing all home games. 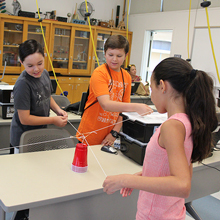 Reedley College hosted a STEM Camp on July 24-27 for students in grades 6th-9th. 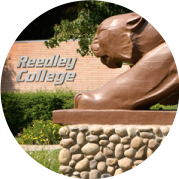 The Reedley College Dance Club comprised of Reedley College students and led by advisor Pedro Herrera-Galvez held a dance camp for ages 5 to 15 at the college June 26-30. 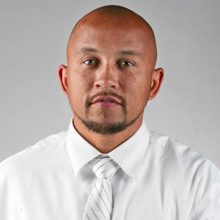 Reedley College will begin it inaugural women’s soccer season under the leadership of coach Onesta Francis.